Street art. 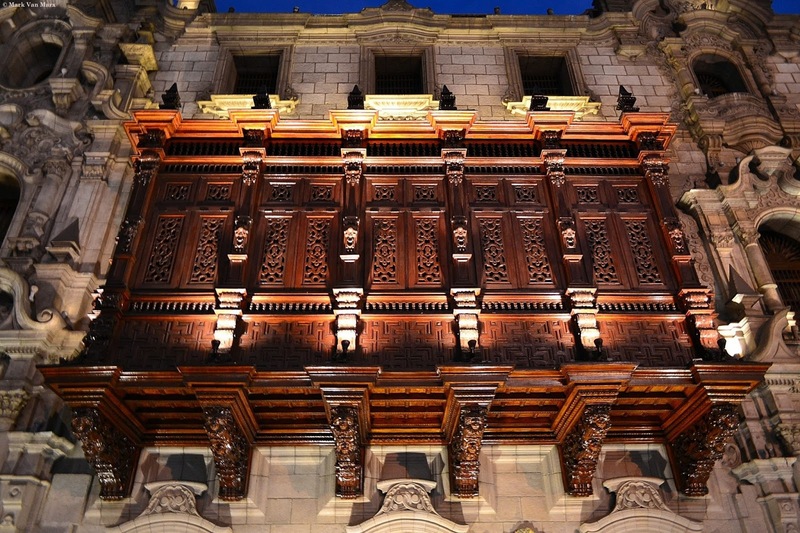 In the historic center of the city of Lima exist these curious constructions. These balconies were built in colonial times before Peru existed as an independent nation. The state puts a lot of effort in its conservation and is very common to find them in excellent conditions in several sections of the city. It gives one the feeling of breathing the colonial air when walking the streets. Historic center of Lima. Peru.